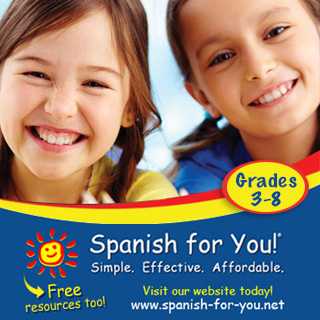 It's time for another free mini-lesson from our sponsor Spanish for You! 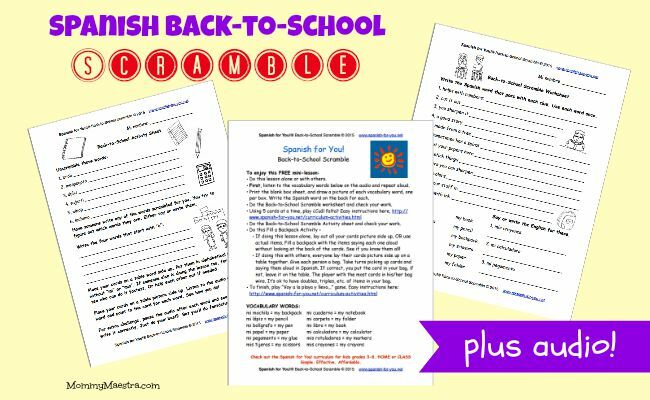 Your Spanish learner will love this Back-to-School Scramble activity. 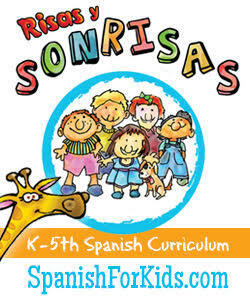 This mini-lesson can be done alone or in a group. 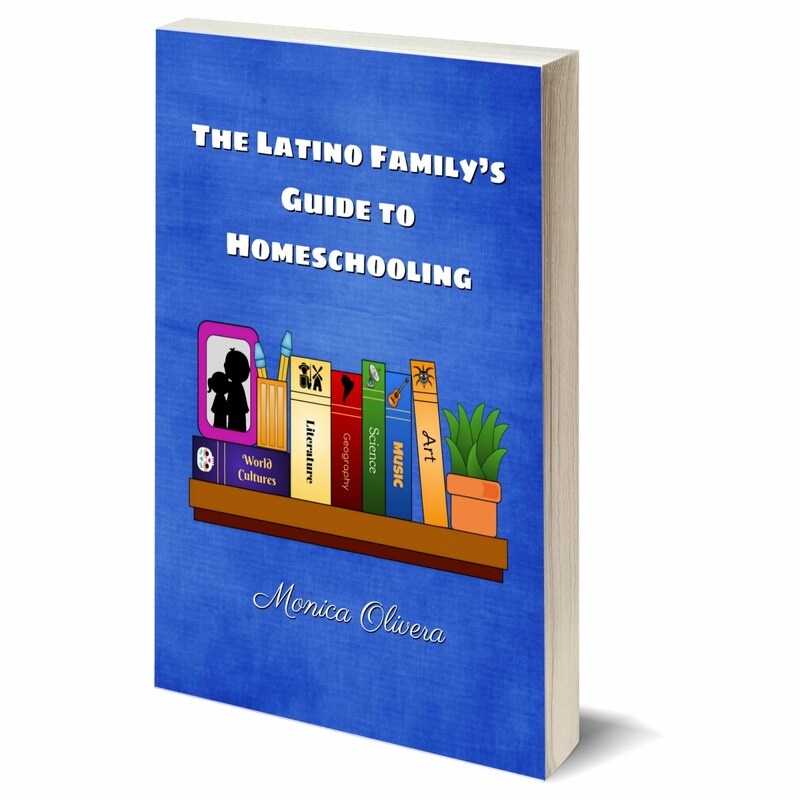 It teaches key vocabulary associated with school items such as notebooks, markers, folders and more. 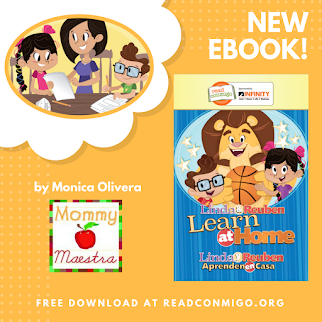 The 6-page lesson comes with worksheets, activities, and a blank box sheet, as well as the audio to help you with the pronunciation of each word. 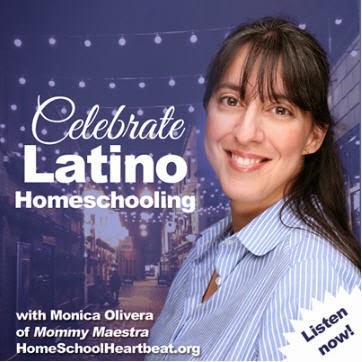 This is a fun mini-lesson! 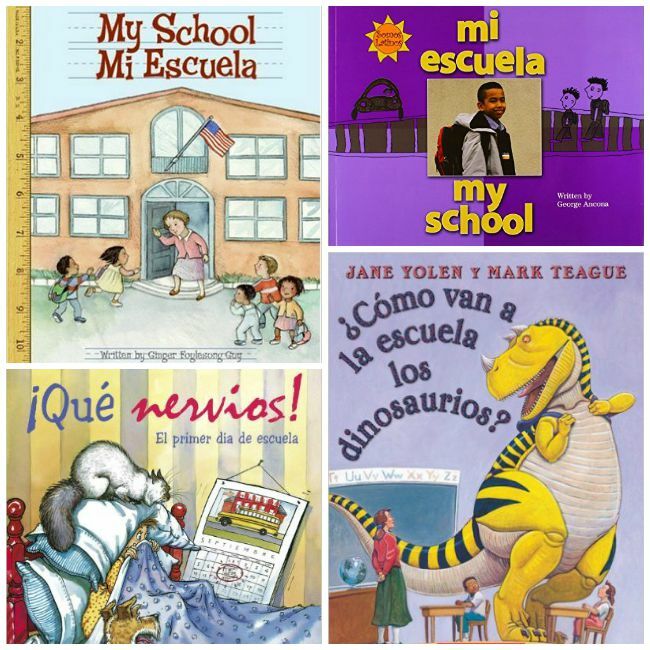 And to supplement this lesson, check out these books in Spanish that celebrate going back to school!